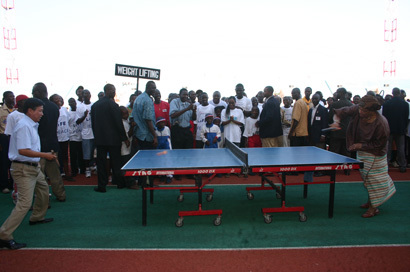 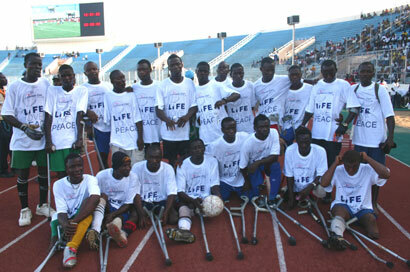 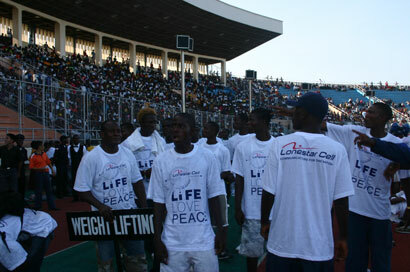 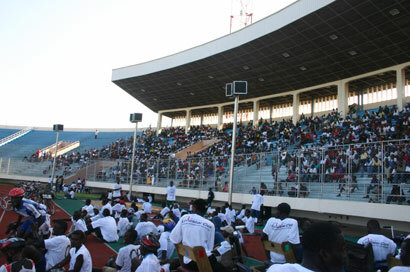 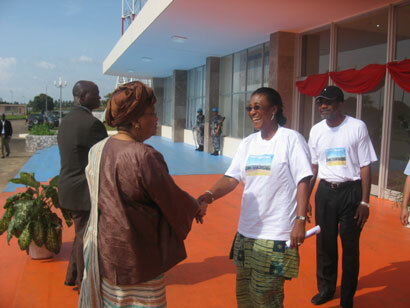 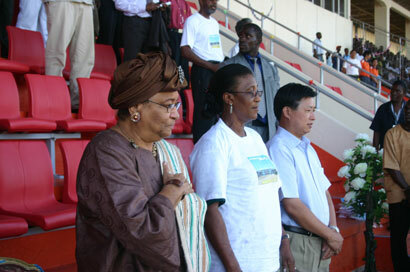 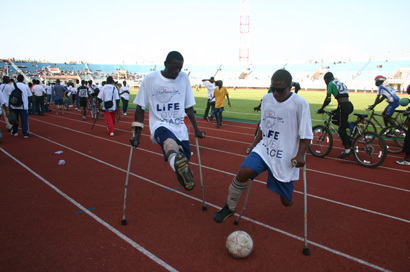 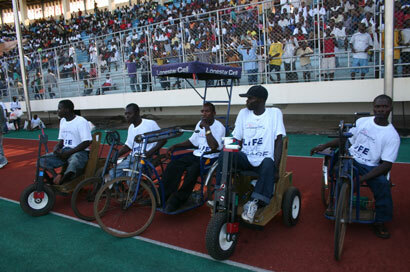 President Ellen Johnson Sirleaf officially opened the Samuel Kanyon Doe Sports Complex on Friday, November 2, 2007. 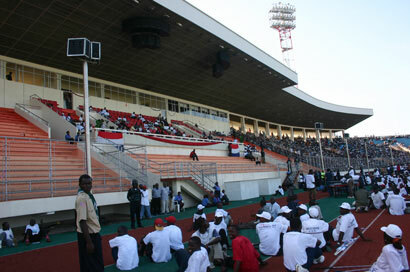 The sports complex was renovated by the Chinese Government. 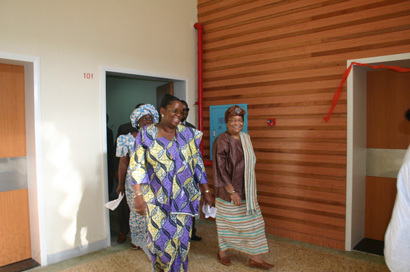 Scenes of the formal opening program are highlighted in this photo gallery.